On October 2, 1968, America was given a gift – the creation and protection of some of Americans’ favorite places to discover the great outdoors and our nation’s history. The first two trails to be designated were the Appalachian Trail and the Pacific Crest Trail. Soon nine more trails joined the party. In the mood to celebrate? 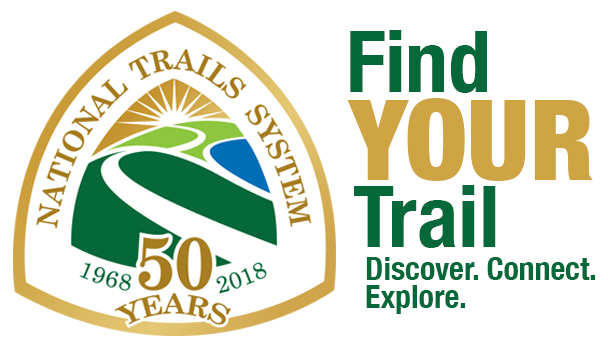 Trails50.org has a nationwide list of events — so it’s easy to find your trail and get outside.